CAM CATCH UP - Get to know some of our alumni artists! Chloe Tang's unique style can be characterized by her catchy melodies and fresh beats that perfectly combine the sultry vibes of r&b with pop lyrics that tell the truth about relatable life experiences. 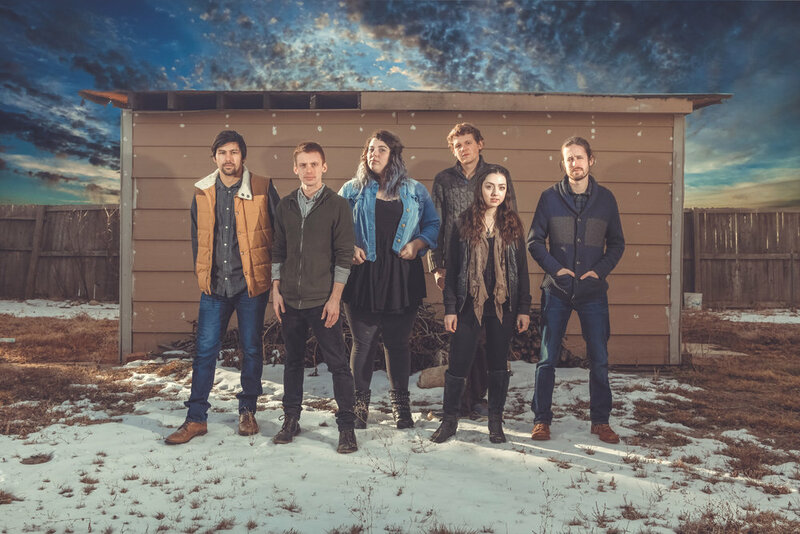 Avenhart is a Denver-based indie folk band that combines powerful harmonies and honest lyrics with the warm and rich sound of a six-piece string band. Situated firmly on top are deep, rich lead vocals sung directly from the soul.